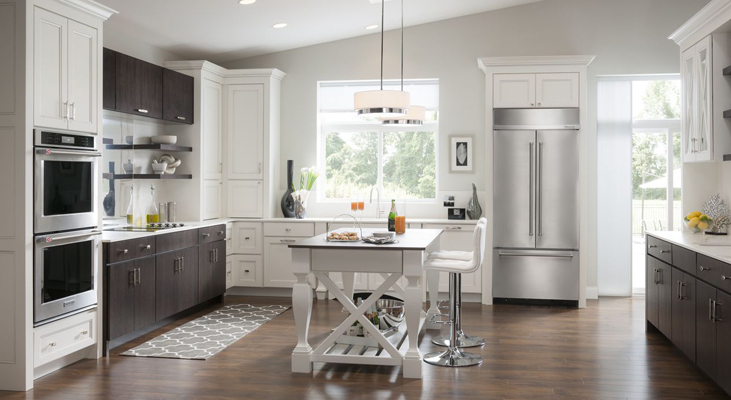 Celebrating a Century Rebate from KitchenAid – Receive up to $1600 back with purchase of select appliances from KitchenAid! The offer is valid January 1, 2019 – July 10, 2019. Click HERE to download the rebate information and claim form.